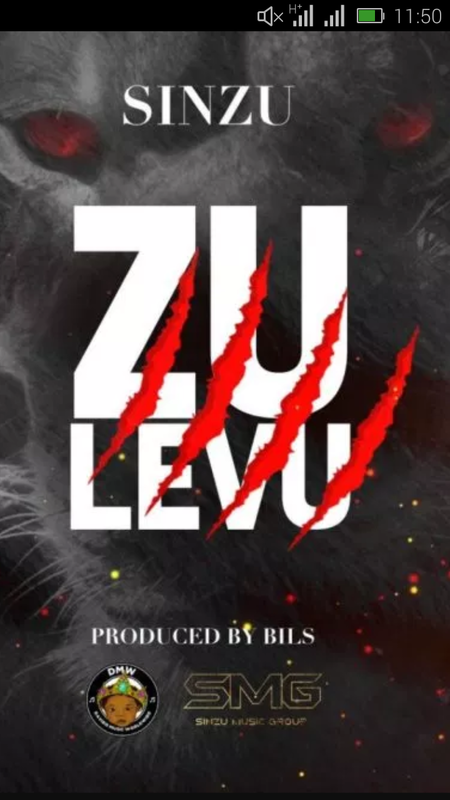 Veteran rapper, #Sinzu returns with a brand new joint he calls ‘Zu Levu‘, his second release after the previous ‘Able God (Zumix)‘. The rapper makes an impressive outing on the track as he clearly reminds us why he is an OG. It was produced by Bils. Download and listen to "Zu Levu" by Sinzu.